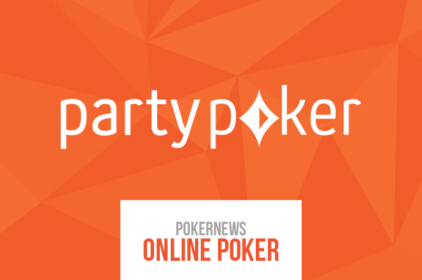 Partypoker is ready to give $500,000 to one of its loyal players who can win a ticket to MILLIONS Online through one of many satellites – and then win the largest online tournament in the history of poker. 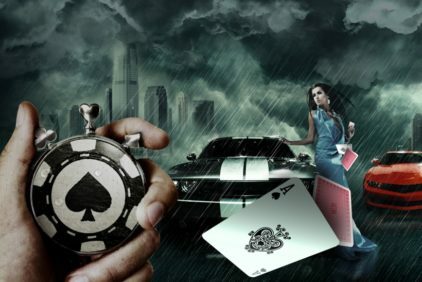 The promo was named $500,000 MILLIONS PASSPORT, as the winner undertakes to play in high rollers LIVE MILLIONS for a whole year. At all costs, the owner of the package will receive half a million dollars. 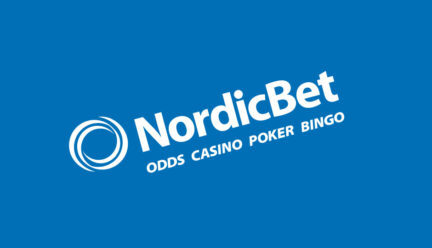 The promotion will last until September 30, and the first step for it is to win the ticket for MILLIONS Online in any of the numerous satellites. 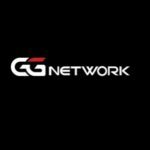 The second step is the victory in MILLIONS Online itself with a guarantee of $20,000,000, which will become the biggest prize in the history of online tournaments. 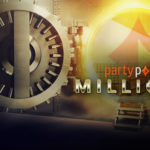 Performing two steps will bring the player at least $2,500,000 in prize money, as well as $500,000 MILLIONS PASSPORT from Partypoker. $5,000 for additional expenses are issued for each event. 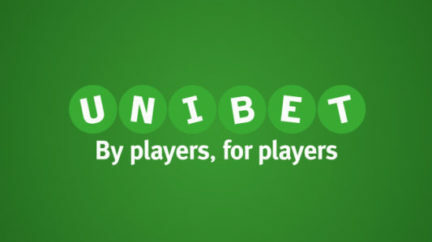 If the winner of MILLIONS Online is not the winner of the satellite, as required in the first step of the promo, then the prize of $25,000 MILLIONS PASSPORT will go to the winner of the satellite, which climbed to the highest place in MILLIONS Online. 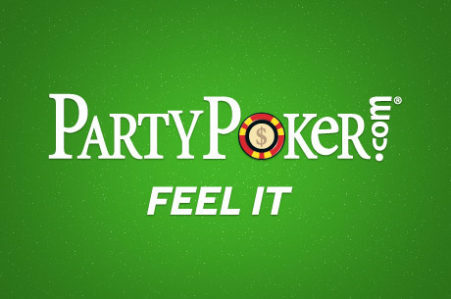 This prize includes $25,000 in buy-ins for MILLIONS 2019 events.